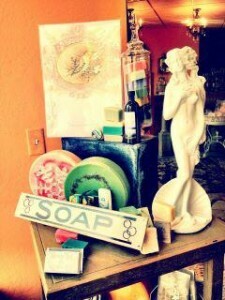 Fresh Spa-Within-a-Bath-Shop Concept Still Thriving on Park City’s Main Street. Build something unique, natural and oh-so-sweet-scented — and they will come. Read the story behind the sensation!